Commercial properties that have had the misfortune of going through a fire or water-related disaster are usually caught in a tough spot. Even when the catastrophe has passed, these establishments will still need to address the unpleasant aftermath. In assessing the damage and restoring the property, a professional restoration company's knowledge and services may come in handy. Cyclone Kleen Up can help. If you’re looking for expert restoration services in Pueblo or Colorado Springs, Colorado, contact Cyclone Kleen Up today. We have over 31 years of property damage restoration experience that you can trust to repair and restore the damage done to your property efficiently. Our commercial restoration service is reliable and available to you 24 hours a day, 7 days a week. What’s more, our workforce consists of fully licensed and certified technicians who are knowledgeable and dedicated to providing you with the best possible service. Fire and/or water-related damages to commercial property may increase environmental risk factors that could lead to a serious injury. Exposed electrical wires, nails, and unstable structures are only a few that come to mind. Handling the repairs and restoration on your own, without the proper tools, gear, and expertise poses a serious risk of personal injury to yourself and those working on your site. Letting a seasoned professional equipped with the right tools handle the restoration is your best bet in ensuring a safe and worry-free experience. It’s a well-known fact that your commercial establishment is more valuable when it’s open. Cyclone Kleen Up will conduct the repairs and restoration necessary in an efficient manner to ensure that you’ll be back up and running in no time. With over 31 years of experience, we are able to quickly assess the situation and prioritize tasks so that the project is completed in no time. 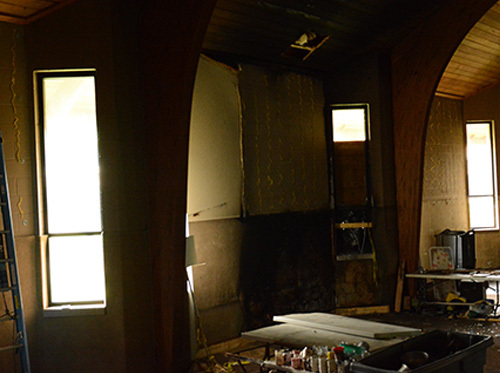 Professional restoration ensures that your property won’t incur secondary damage. Mold, smoke and soot, and wood rotting are common problems caused by flooding or fires. If they aren’t removed properly and immediately, they can affect the quality of your indoor environment. Cyclone Kleen Up will perform the necessary water damage or fire damage restoration procedures so that you’ll never have to worry about them again. Whether you need commercial water damage restoration or fire damage restoration for your facility, trust Cyclone Kleen Up to help. 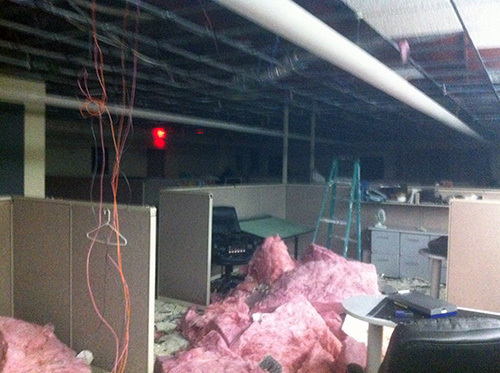 We provide fast and efficient restoration services for a wide range of facilities in Colorado. Restorations and repairs of any size are accepted. 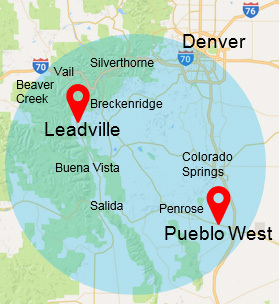 Contact us today at 719-299-3887.